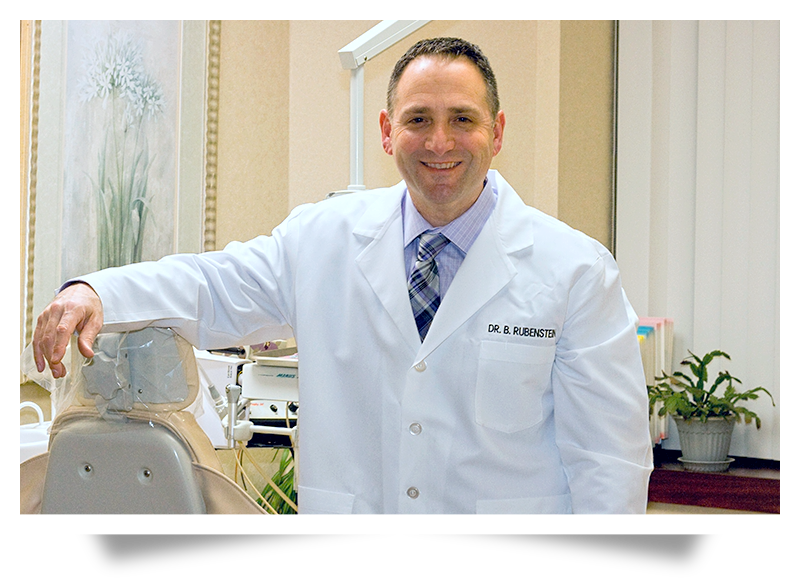 At Rubenstein Dental Group, our experienced cosmetic dentists in Woodbury NY focus on provide patients with the best that dentistry has to offer. Our well-trained team of professional cosmetic dentists are here to ensure your dental experience is a comfortable one. We are committed to providing high quality cosmetic dentistry. 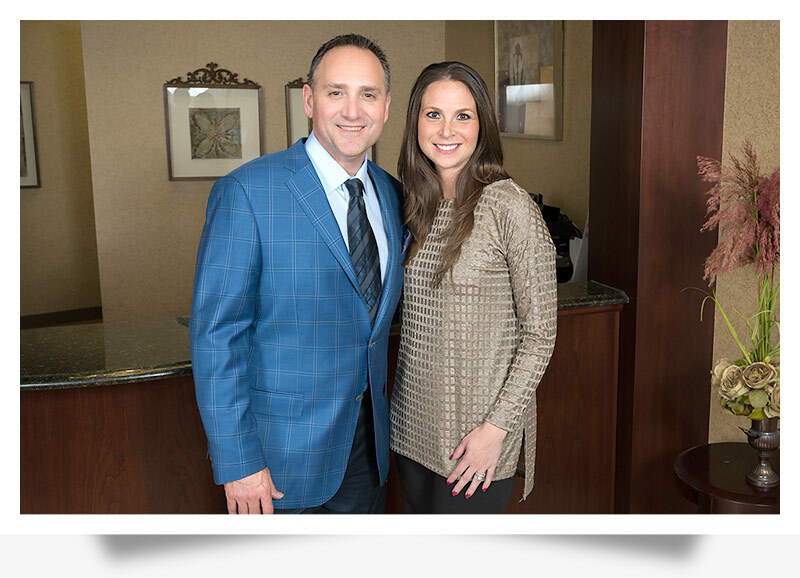 Our Woodbury cosmetic dentists have proudly served patients here in Woodbury NY and the surrounding community for over 40 years. Dental implants are a superior alternative to dentures or dental bridge work. Instead of replacing teeth with removable dentures or bridges, we can provide permanent dental implants. Veneers are eggshell thin porcelain coverings that are bonded to your teeth. They give your existing teeth a fantastic look. Our cosmetic dentists will work to get a beautiful new smile. Looking for straighter teeth? Invisalign may be for you. Invisalign is a series of clear plastic aligners worn to straighten teeth. Our Woodbury NY cosmetic dentists help you find straighter healthier smile without the discomfort metal braces. Our periodontal surgeon treats gum disease including inflammation, recession, bleeding and bone loss. A range of periodontal procedures are performed in our office. Our cosmetic dentists educate our patients on ways to improve and maintain their dental hygiene. Our team will evaluate your dental needs. Our cosmetic dentists will recommend a treatment plan designed for you. We will transform your smile from ordinary to extraordinary. 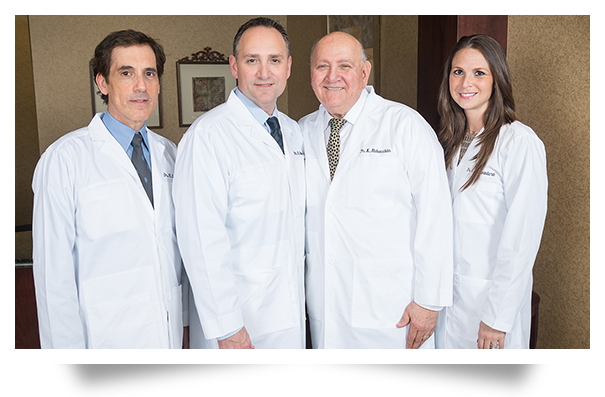 Cosmetic dentists serving patients throughout Woodbury, Syosset, West Hills, Jericho, Muttontown, Laurel Hollow, Cold Spring Harbor, Oyster Bay Cove, Brookville, and Plainview. Has some time passed since your last dental checkup? Simply looking for medical grade teeth whitening? Is something feeling uncomfortable in your mouth? Kindly fill out the questionnaire below and ask Dr. Brian Rubenstein or any member of our staff. We will be happy to answer any concerns you may have. We offer a wide range of dental services to patients in Woodbury, Syosset, West Hills, Jericho, Muttontown, Laurel Hollow, Cold Spring Harbor, Oyster Bay Cove, Brookville, Plainview and others on the North Shore of Long Island.